Coach Sean Williams is a long time northern Virginia resident. Graduate of Stone Bridge High School and Virginia Tech University with a degree in Business Marketing. Coach Williams is the Head coach for the Virginia Elite 17U New Balance (NB) team. Coach Williams currently coaches at Riverside High School (VA), focusing on basketball, speed, conditioning and weight room introduction. His teams have had success at Old Dominion, Virginia Tech, Liberty and Marymount Universities elite camps in past years. 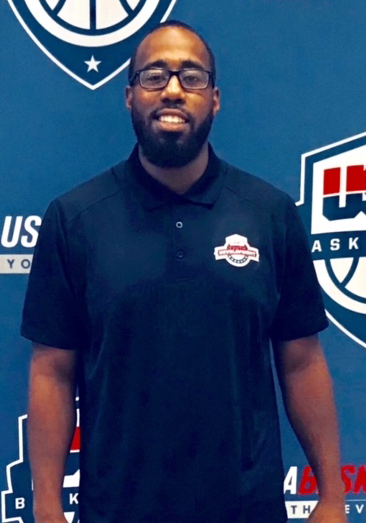 Known for his high level basketball IQ and fusion of instructional fundamentals Coach Sean adds basketball experience, player development, defensive technique and ball handling development to the Virginia Elite Grassroots Basketball program. 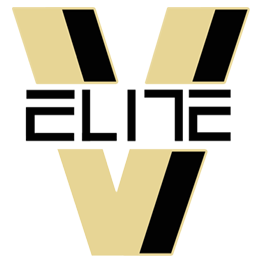 Coach Williams is involved in player development for the high school and youth teams for Virginia Elite.